Like probably every other teen in human history, we talked about The Catcher In The Rye in high school. We never actually had to read it, though. My English teacher merely gave us a couple of pages and then kept talking about them for hours upon hours upon hours. I think he ruined the book for me - at the time. But it is such a wildly admired classic that I had to read it and see for myself what all the fuss was about. A few weeks after we ended the discussion, I picked up the book at my local library - and was a bit disappointed. We had talked about Holden Caulfield such an awful lot that I didn't enjoy the book as much as I probably would have otherwise. And yet - when I look back on it now - I definitely feel a certain fondness for The Catcher In The Rye. A way stronger appreciation than I felt at the time, when I read it under the wrong circumstances. I should probably read it again and give it a real chance this time. 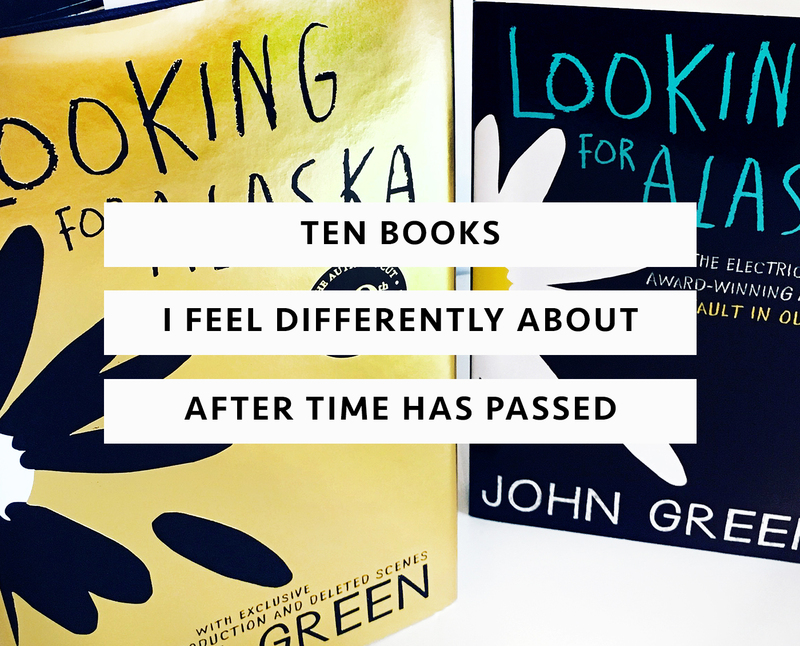 I have mentioned before that Looking For Alaska is in my top five all-time-favourite books. I love it that much. And yet I have only read it once. I guess I'm a bit scared that I wouldn't like it as much the second time around. This book has started living its own life inside my head. I loved it when I read it, but how I feel about it now is something else entirely. There are parts of the story I don't even remember and somehow I would still die defending this book. My adoration for this novel was never about the plot itself anyway. What touched me so deeply was how much of myself I could recognize in it. There are evenings when I can find myself scrolling through the goodreads quotes section of LFA and just read all these sentences that make so much sense to me. The more I read about it, the stronger I feel connected to it. Can't help it. I think it has been around five years since I first read Divergent and I remember ADORING it. 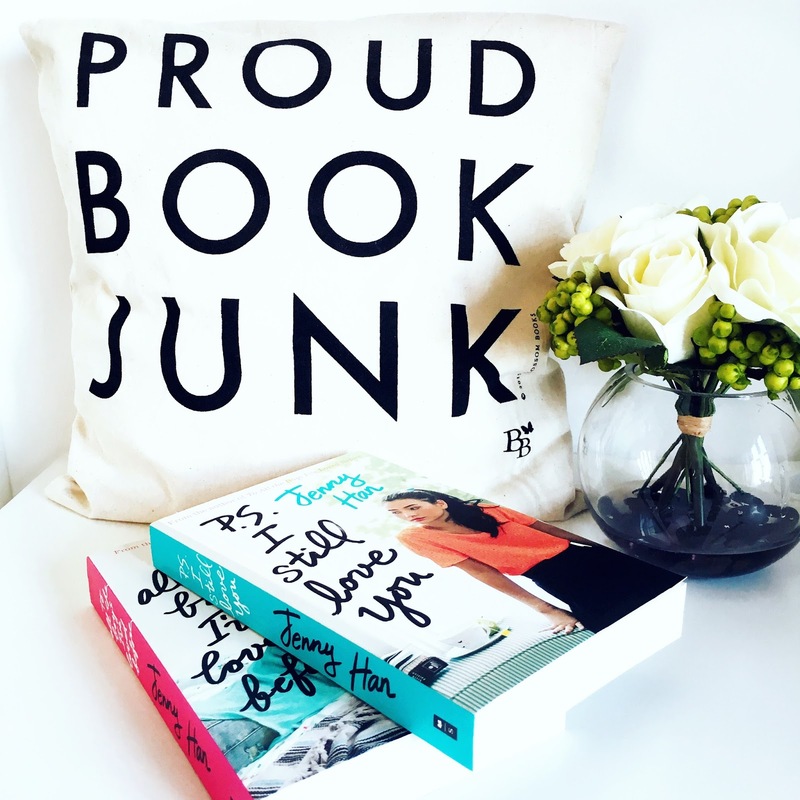 I fell head-over-heels in love with Four, I admired Tris with all my heart and I thought the plot was one of the most exciting and captivating ones I had ever read. (Which wasn't true, even then.) I delighted in hating Peter and Jeanine, cried out in agony an appropriate amount of times and maybe even shed a tear. Yes, this was one of my favourite books of all time. And - I still love it. This first part at least. But I've grown just a little more mature over the years and I realized rather soon that my love for this book was a complete exaggeration. Especially after Insurgent and Allegiant released. Because those two weren't nearly as good or interesting. I will still claim Divergent is a good book, but it is not a favourite anymore. Not at all. Haha. YES, once upon a time I actually thought the first book in The Selection series was decent. Enough for me to like it and to get invested in that absolutely horrifying love triangle. ASPEN ALL THE WAY. But now, looking back on it I have to say that my opinion on it has drastically changed. Where once I seemed to be under the impression that America Singer was a decent character I now can only picture her as annoying and whiny. Most of that is the direct result of The Elite and The One - books I both thoroughly disliked. 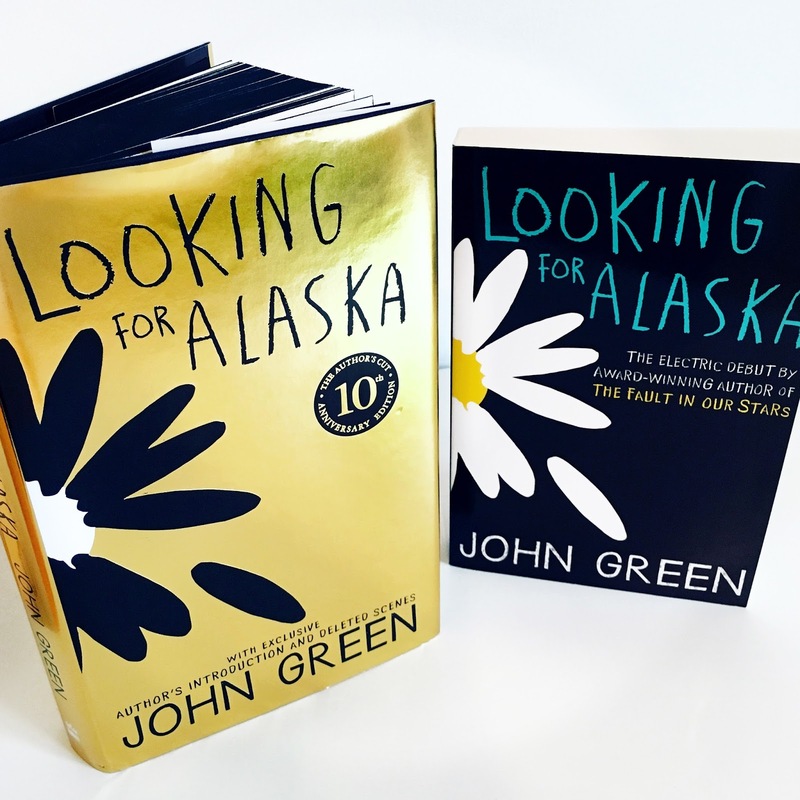 I can't see the first installment apart from the entire series anymore and so I now feel very differently about it than when I first read it. 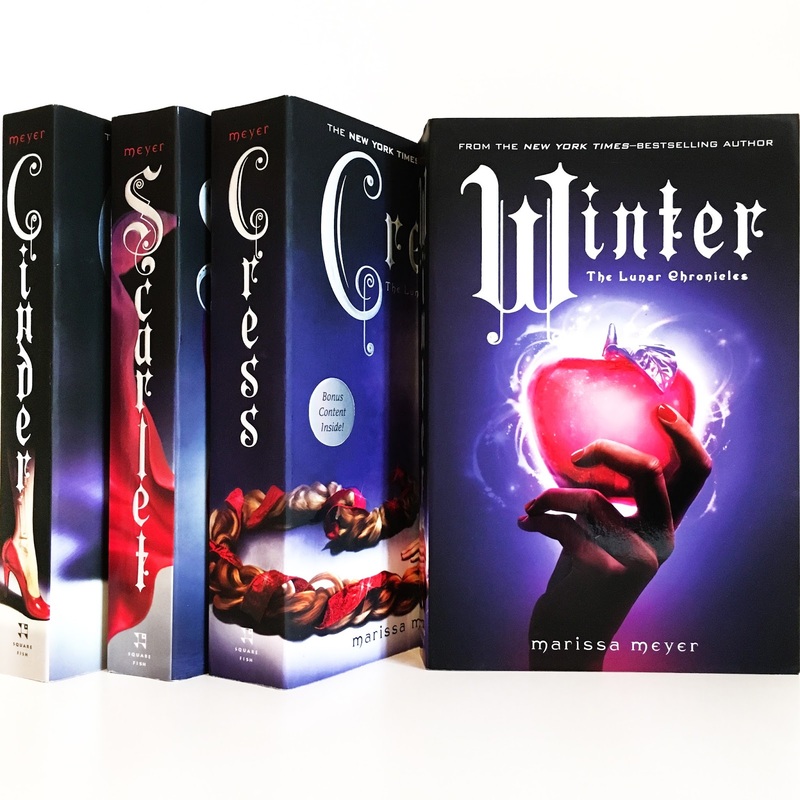 Okay, it hasn't actually been THAT long since I read The Lunar Chronicles - but somehow my view on it has COMPLETELY changed already. I read the books in november/december 2015. After countless recommendations I picked the first one up and I immediately devoured the entire series. The characters, the plot - it was great. I LOVED IT SO MUCH. Until *sigh* ... until Winter. I hated Winter. I'm sorry, I really did. Not a lot of people agree - but I think everyone else is just blind. No, sorry - that's harsh. Everyone is free to love it as much as they want, but I think I made some rock solid points in my review (here) that make my case. I'm still so very disappointed when I think about it. Imagine finding a special place in your heart for a series you love, only to get betrayed by said series in the worst way possible. I can't look back on the first three books the same way I used to. Now I can only wonder if I should have seen the signs all along and if maybe I was the blind fool for loving them so much. The entire experience is ruined. 6. Countless Contemporaries I've - almost - forgotten about. I love contemporary novels as they are often fast, feel-good and give interesting insights in different aspects of life. Compared to the pile of fantasy books I have read, I don't read contemporary all that often. But when I do, I usually love it. Most books I read in this particular genre were good! And yet - I feel that I usually turn indifferent towards them rather soon. Of course there are some exceptions, but in most cases they slip from my mind and I forget all about them. Until now when I scrolled down my 'read' shelf on goodreads and forced myself to think about each individual story again. It's a shame really - but then again maybe they just weren't good enough. Otherwise I would still remember what I had felt while reading them. 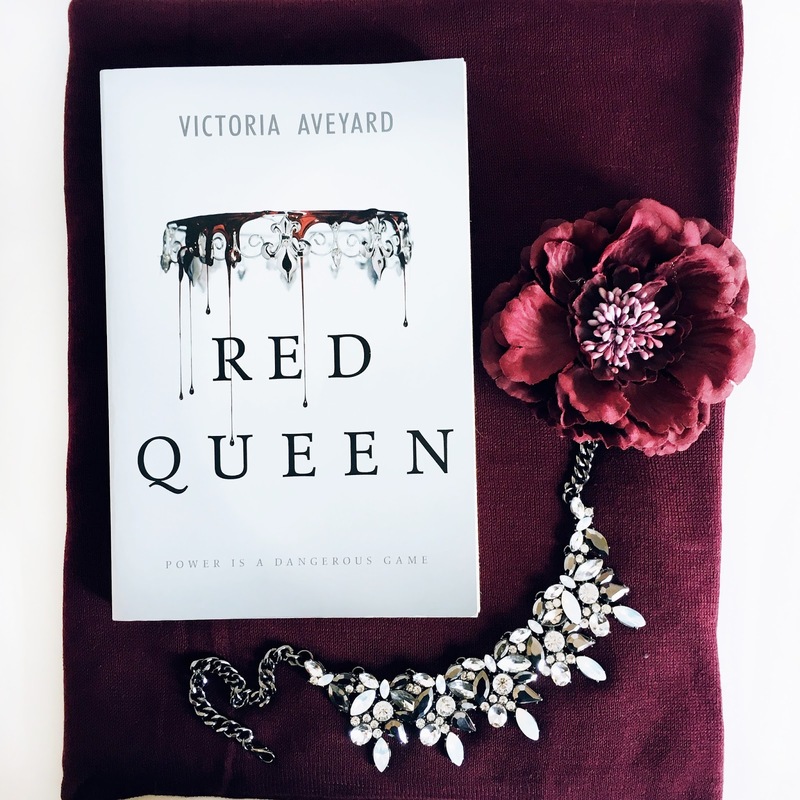 I read Red Queen little over a year ago and it drove me straight into full-on-fangirl-mode. I thought it was AMAZING. And don't get me wrong, I still think it was good - I just realized that I was mainly just in it for Cal and Maven. They are bae and I would have gladly protected them with my life. Still would and I'm not sorry. But I probably would not give the book a five star rating now. The main reason being that the plot itself wasn't that extraordinary or surprising. I know this isn't really a 'life changing' reveal, but I mainly wanted to include this because some of you have been surprised by my high rating of the book. I won't change it, I loved it a lot then and that's what counts - but maybe this puts things a little bit more into perspective. As for this series, it's exactly the other way around. I loved The Young Elites when I first read it (and gave it a five star rating) but back then I couldn't help but focus on its flaws as well. That has changed. 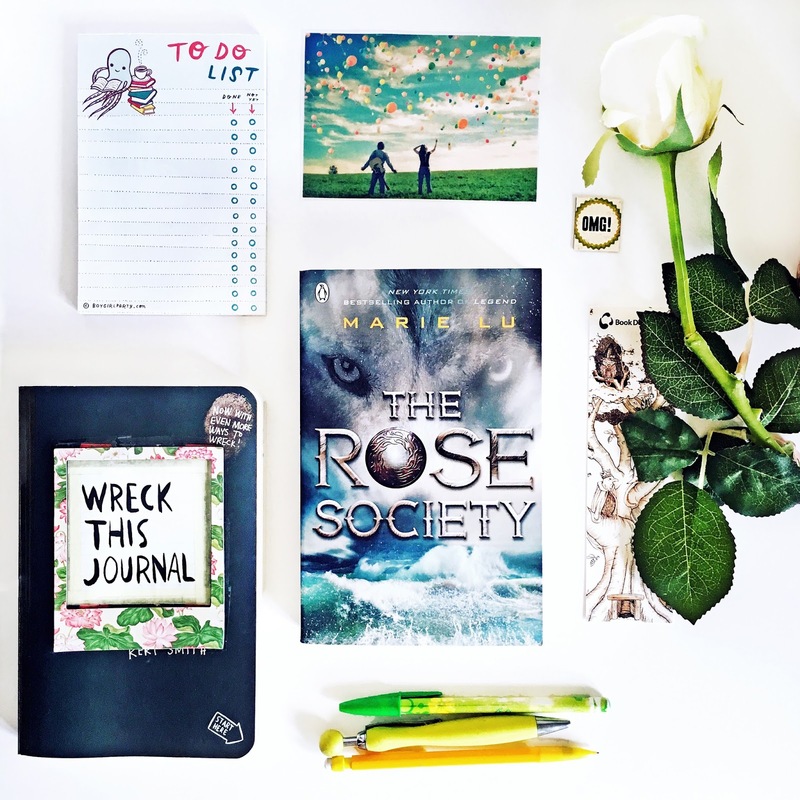 Having read The Rose Society I am now, more than ever, convinced that there is no other series like the Young Elites. Never have I read about a main character that is so deeply unsympathetic but still so very interesting. Marie Lu takes darkness to an entirely different level here and the more time passes, the more I start admiring her for it. Some people can't get over the fact that the MC is a sort of villain, but I think it's brilliant. No, the MC is not nice, yes she does hurtful, stupid things - but HELL YES? This series breaks the conventional rules and I can't wait for the next book. LOVE, SO MUCH LOVE. AND FEELS. 9. Every book I ever read in school. 10. Harry Potter by J.K. Rowling. *Sigh* Dear Harry. It always comes down to you. 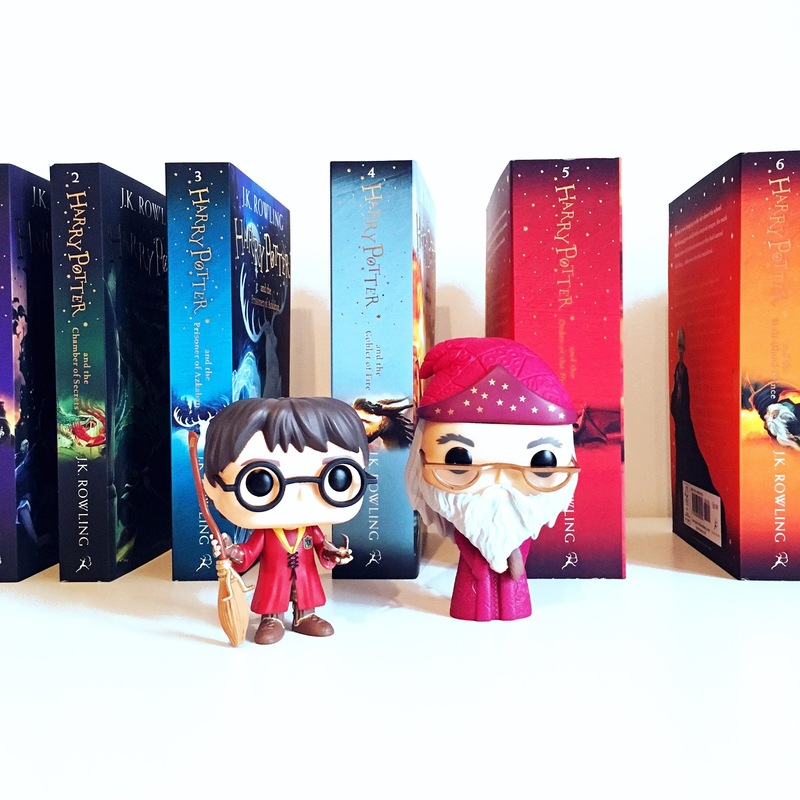 My love for this series still grows with every time I read the series - and I read every single Harry Potter book every single year at least once. I know those books by heart. As in you give me a sentence and I probably can tell you all about what happens before and after it. Yet somehow it is still possible for my love to keep growing. I cannot imagine nine-year-old me feeling this way when first making the journey to Hogwarts. I have grown so fond of everyone and everything in these books that I am now in no way able to talk about the series in an objective way. Harry Potter is my childhood and everyone looks back at his childhood differently after a certain amount of time. Usually with more fondness. Definitely with a heart about to burst with love.